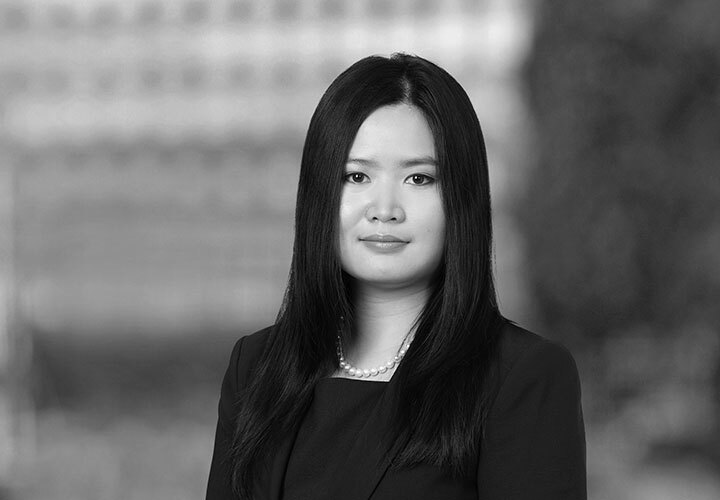 Holly Tao is a litigation associate in the Global Competition Group. Her practice focuses on complex litigation in the areas of patent disputes, intellectual property, and antitrust, including litigation arising under the Biologics Price Competition and Innovation Act and the Hatch-Waxman Act. Holly has represented clients in the pharmaceutical and financial services industries. 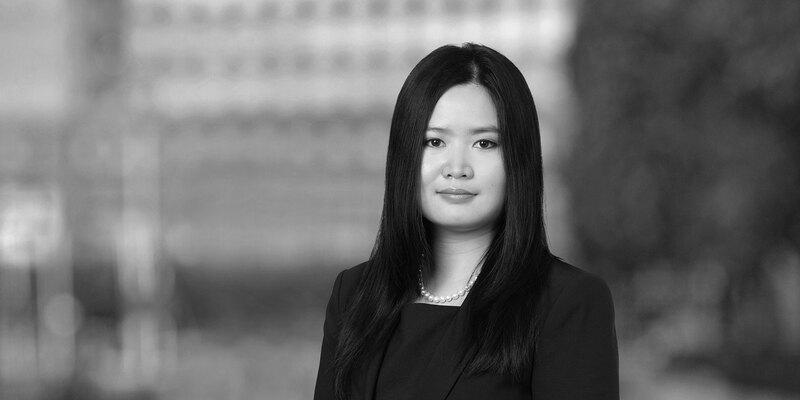 Her practice also includes work in the areas of securities fraud and general commercial litigation in state and federal courts. Holly is active in the firm's pro bono work, including representation of clients in federal court seeking appropriate special education services for children. During law school, Holly interned at the United States Attorney's Office in the Northern District of New York. She served as a Managing Editor of the Cornell International Law Journal.